First and foremost, I want to wish you and your families a happy and healthy holiday season. It’s been such a pleasure seeing so many of you at the store. The smiles on your children’s faces always add sunshine to my day. I am excited to share some BIG news with you. 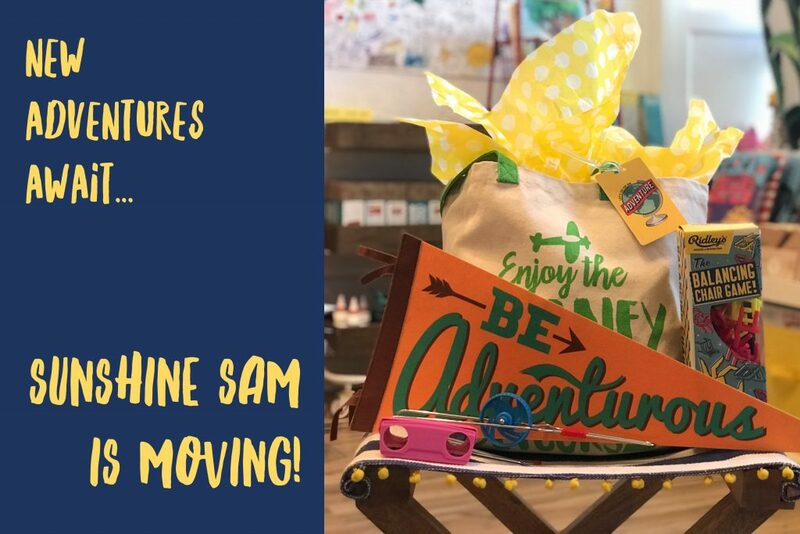 In 2018, Sunshine Sam will be joining Cornerstone Montclair as a Mission Partner and “Curator of Fun.” To prepare for this exciting change, Sunshine Sam will be closing our doors at 127 Valley Road on December 27th. The decision to close our stand-alone store was difficult and took a lot of soul searching. During many meetings with Cornerstone’s inspirational owner, Wendy Lacey, we found an exciting and fulfilling way Sunshine Sam could add value to her vision. Bringing Sunshine Sam to Cornerstone Montclair, and working to achieve Wendy’s vision of a community space where people of all abilities have opportunities for work, healthy movement and social engagement are fostered, is one that I could not pass up. Unfortunately, keeping our current brick & mortar store open was not conducive to focusing on this new adventure. We are very excited for this positive change! Read more about Cornerstone Montclair here, and see why we are so excited to be involved. The Cornerstone Montclair General Store will open in Spring, 2018. In the heart of Upper Montclair, it’s the ideal space for the best of the best of Sunshine Sam’s screen-free toys and games in addition to sweet treats and retro-style gifts. On a personal goal level, I will finally be able to make good on my promise to host regular events like Make and Takes, Crafternoons, and expand Sunshine Sam’s Games for Good charity game nights in Cornerstone’s gorgeous second floor. And don’t worry! Sunshine Sam is very much sticking around to keep making your gift-giving and playtime easy and fun. We’ve been hard at work behind the scenes to re-launch our e-commerce site in the new year at SunshineSam.com. All of our products that you love, will be available for purchase online to be shipped or picked up (even wrapped!) at Cornerstone. 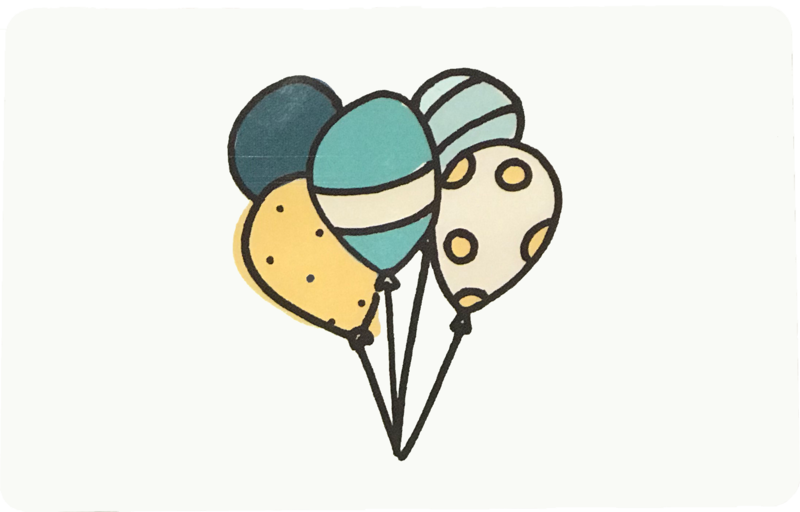 I am so thankful for the commitment of customers like you, who’ve embraced our vision of gift-giving and family fun rooted in unplugged, unfettered creativity. Sam and I both believe the best is yet to come. We look forward to keeping you updated on our move, upcoming events, and seeing all of you in our new space. Please stop in to our current digs before December 27th to shop and chat! P.S. And, yes! For those who have inquired in the past, many of Sunshine Sam’s furniture and decor is finally for sale!